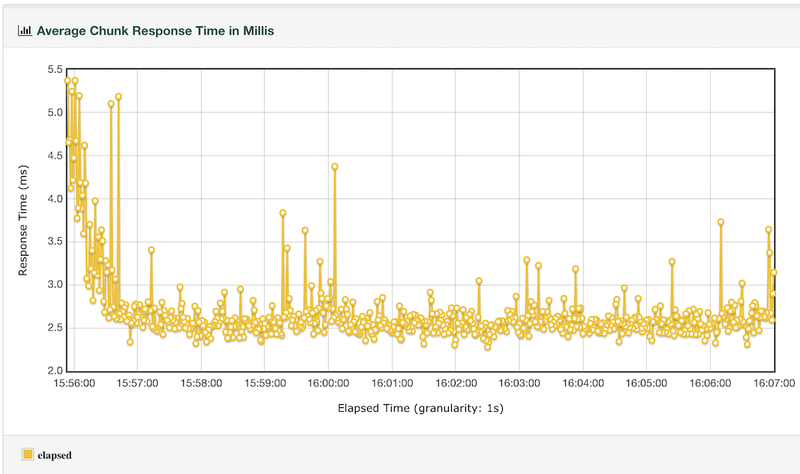 Read in this blog how to easily analyze your performance tests by generating a great HTML dynamic report out of JMeter results with seventeen graphs and four tables. 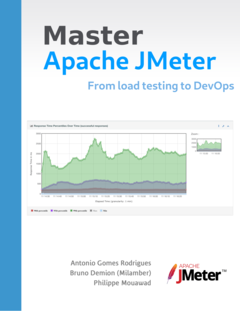 This blog shows how to automate performance tests within your project’s build lifecycle thanks to JMeter, Maven and jmeter-maven-plugin. This blog shows how to easily manage plugins in JMeter using plugins-manager, it covers plugin installation in enterprise up to particular plugins update. 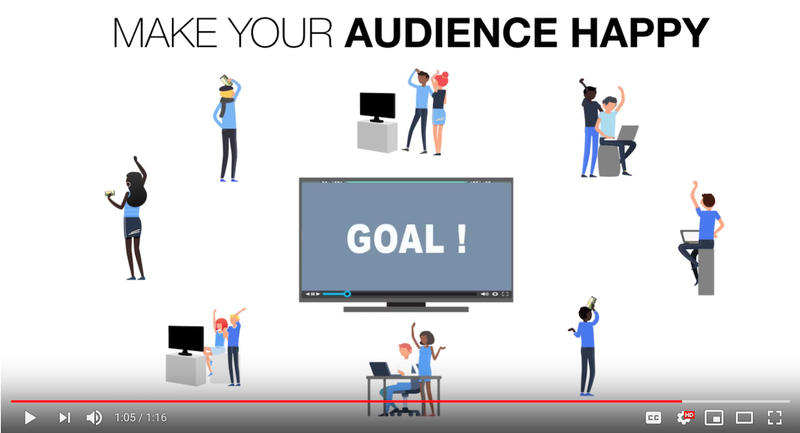 Make your audience happy !